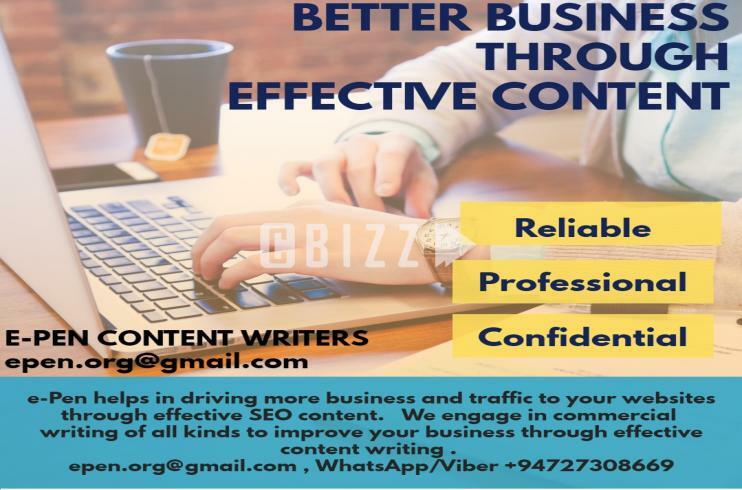 We specialize in content writing for websites and blogs and guarantee you of fresh content to grab the attention of the viewer to transform your website views into high sales. We understand how important your website is to attract customers. 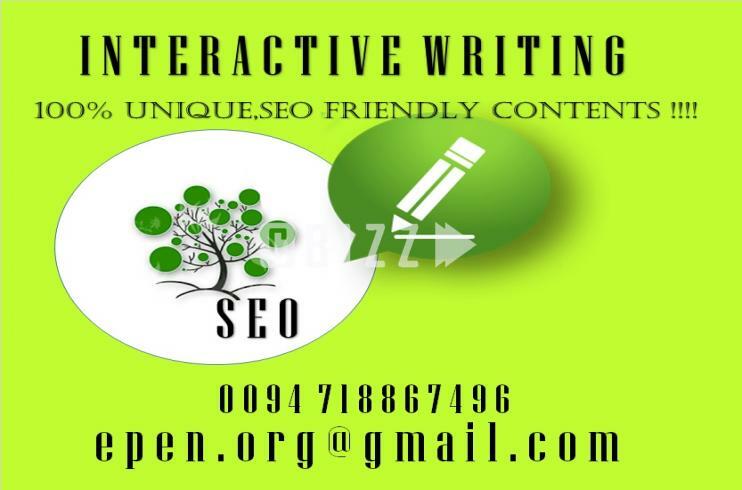 The content we provide would be rich in keywords and SEO optimized with better conversion rates to drive organic traffic. 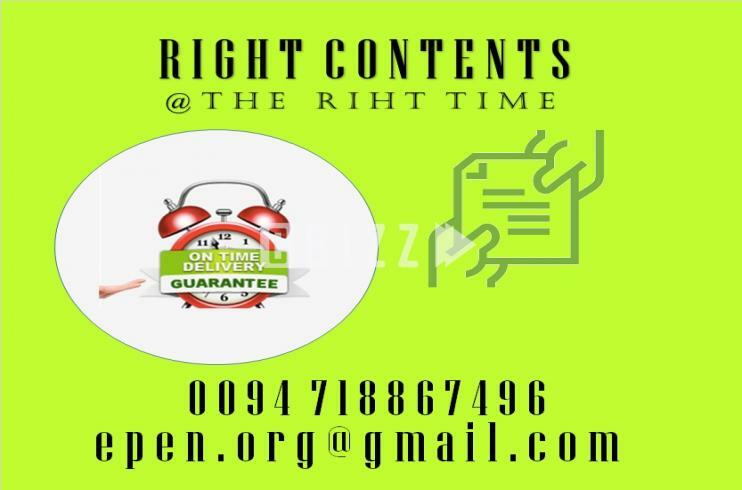 All work will be free of plagiarism and confidentiality maintained during the work process.